The original Angry Birds was one of the first break out success stories in mobile gaming, quickly turning Rovio into a development powerhouse. The developer has launched a few non-avian games over the years, but Angry Birds remains its primary moneymaker. 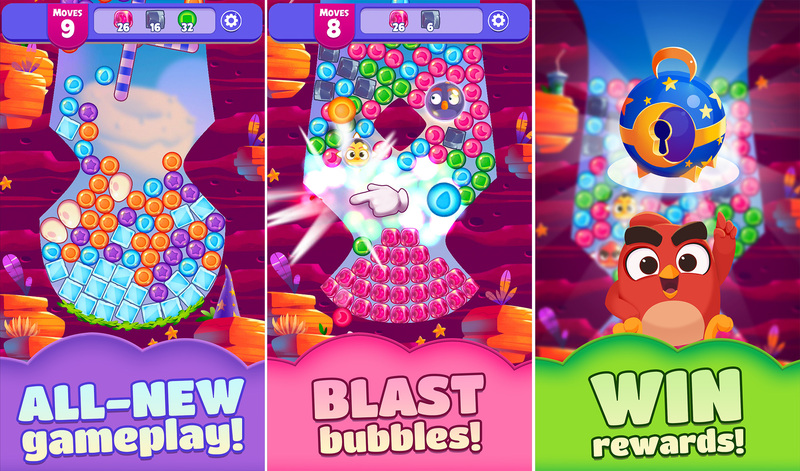 So, there's yet another Angry Birds title called Angry Birds Dream Blast. We at Android Police endeavor to bring you the best Android-related news, but rarely do we get to bring you Android police news. Today, we do. 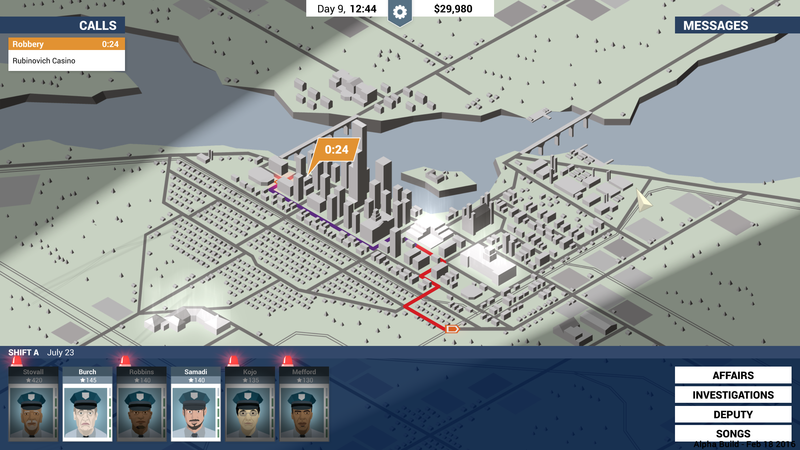 The popular indie game "This Is the Police" is coming to Android, and you can sign up for a release notification right now. Would you like to play a game? How about a classic 2D RPG? A fighting game? A shooter? A collectible card game? How about all of the above and more in a single title? Impossible, you say? 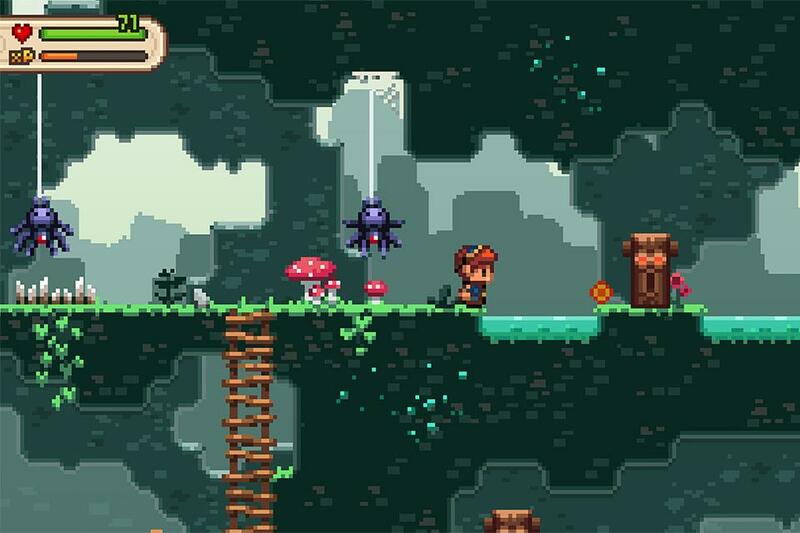 No, Evoland II just launched on Android. This game jumps between genres to keep the experience fresh, and it can be yours at a reduced price right now. 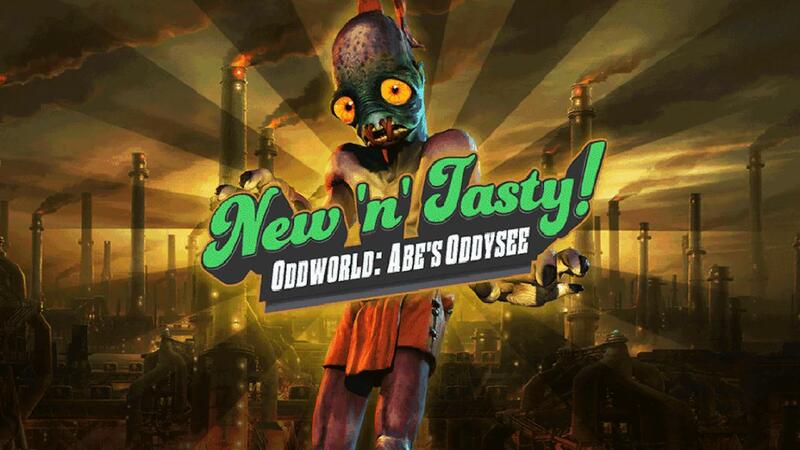 It's time to return to Aperture Science for some totally not deadly tests. Note: this assessment of deadliness is not guaranteed. There may actually be a great deal of danger, depending on your construction abilities. 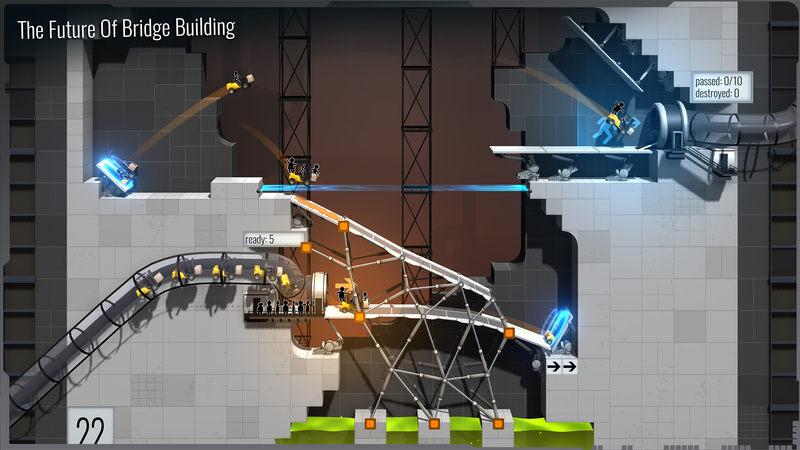 GLaDOS will be your guide as you take on your role as bridge builder in this fusion of Portal and the Bridge Builder games, and GLaDOS is not so good at keeping people alive, either. You've probably played multiplayer online battle arena (MOBA) games on Android—there are some popular ones like Vainglory and Mobile Legends. However, the most popular one in the world is only now launching in North America. You can hit the Play Store right now and get Arena of Valor, but you might be more familiar with its names in other markets like Kings of Glory and Strike of Kings. 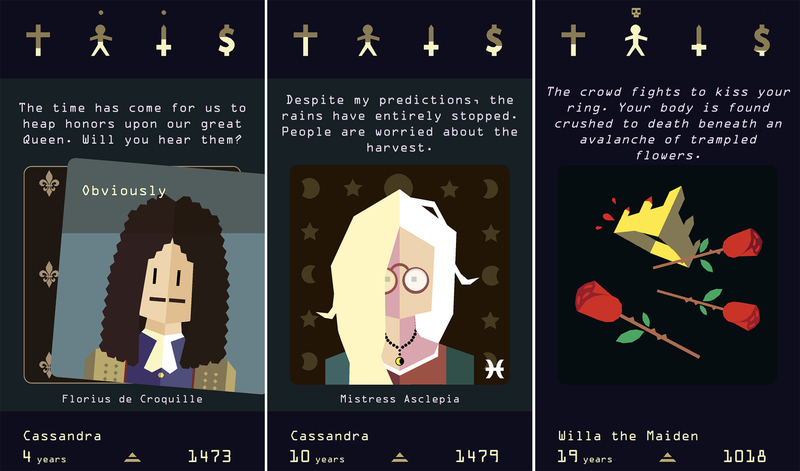 Running a kingdom is probably a lot of work, but it's a breeze in Reigns. Actually, it's a swipe. The original Reigns put you in the role of king, but Reigns: Her Majesty places you in the (presumably luxurious) shoes of the queen. Can you keep the king from screwing the kingdom up or will you find yourself at the end of a pitchfork? Sega Forever has given us a chance to relive some classic gaming experiences on Android, and they just keep coming. Past titles have included Golden Axe, Virtua Tennis Challenge, and Beyond Oasis. The latest release is the beat 'em up classic Streets of Rage. You can start playing it right now, and it'll cost you nothing if you don't mind some ads. 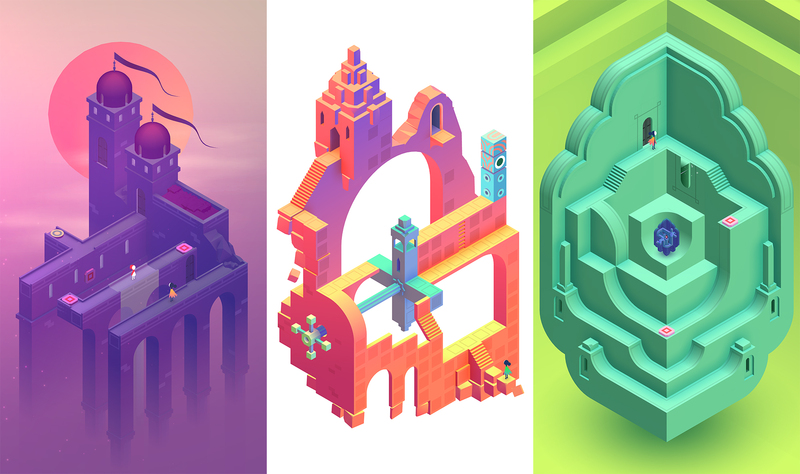 The original Monument Valley won our hearts in 2014 with its clever puzzles and beautiful low-poly design. Now, the sequel has launched on Android as promised. The game can be yours for $4.99—no in-app purchases, ads, or timers. 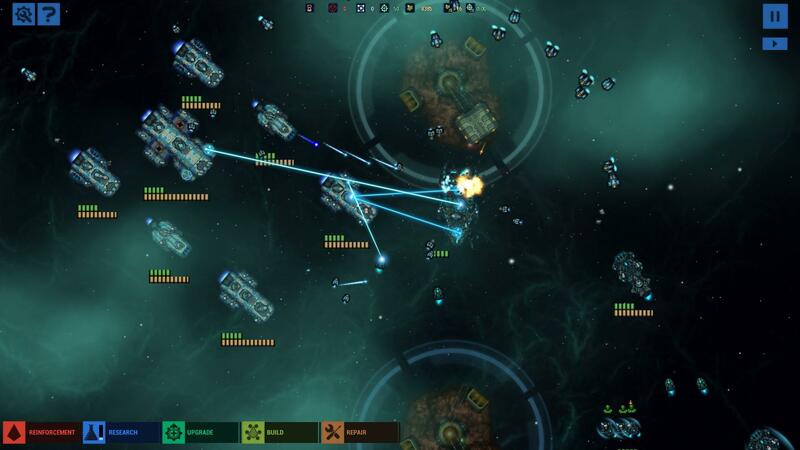 There is a dearth of full-featured real-time strategy games on Android, but Bugbyte has been offering some of the few good ones with its Battlevoid series. The last title, Battlevoid: Harbinger, launched on Android a few years ago. Now, it's time for an even deeper and more engaging RTS experience with Battlevoid: Sector Siege. It's available today in the Play Store. The original Monument Valley launched in 2014 and immediately captured everyone's attention with its impossible Escher-esque world of forced perspective and intuitive touch controls. There have been a few add-ons to the game since then, but now a true sequel is about to launch on Android—Monument Valley 2 is live for pre-registration on the Play Store.